The state of Iowa currently has approximately 25,000 bridges and ranks No. 5 in the United States. About 80% of these bridges are on low volume roads (LVRs) which are the responsibility of the County engineers. Recent National Bridge Inventory data by FHWA reports that about 22% of the bridges in Iowa are structurally deficient while 5% of them are functionally obsolete. 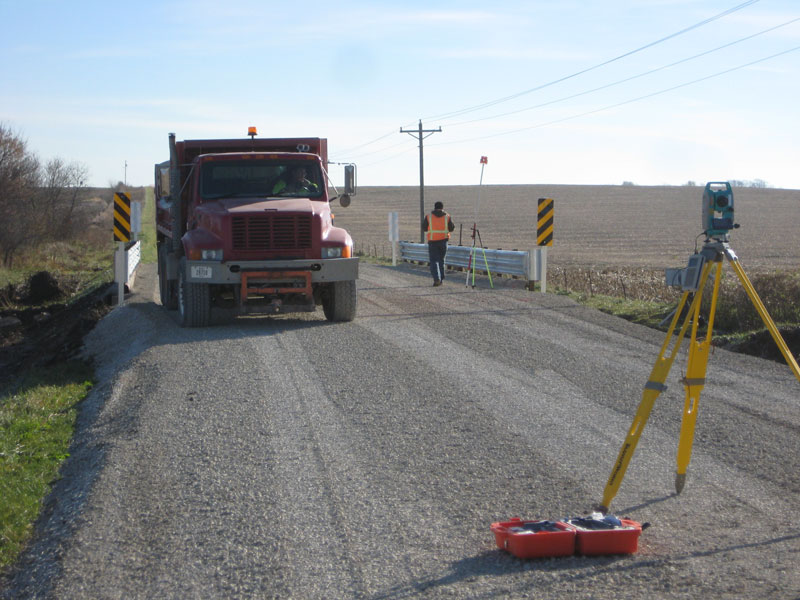 Since many of these bridges are on rural county roads, funding is limited to replace the deficient bridges. Performance of substructure components (i.e., abutment and foundation soils) is believed to play a major role in the overall performance of the bridges. 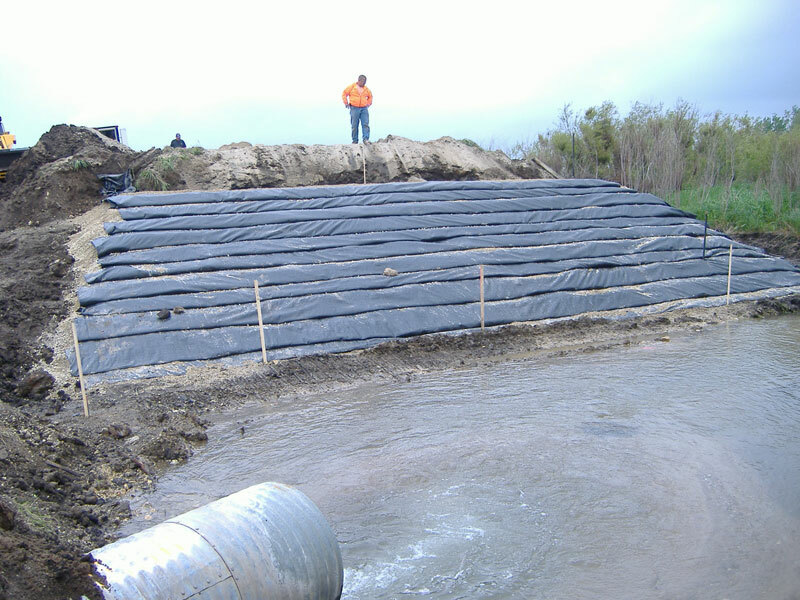 Use of geosynthetic reinforced soil (GRS) abutment systems with flexible facing (i.e., using wrapped geosynthetics, concrete blocks, etc.) can potentially be a cost-effective and structurally efficient alternative for supporting LVR bridge abutments; however, there are no documented case studies in Iowa and there is limited long-term performance monitoring data using this method. 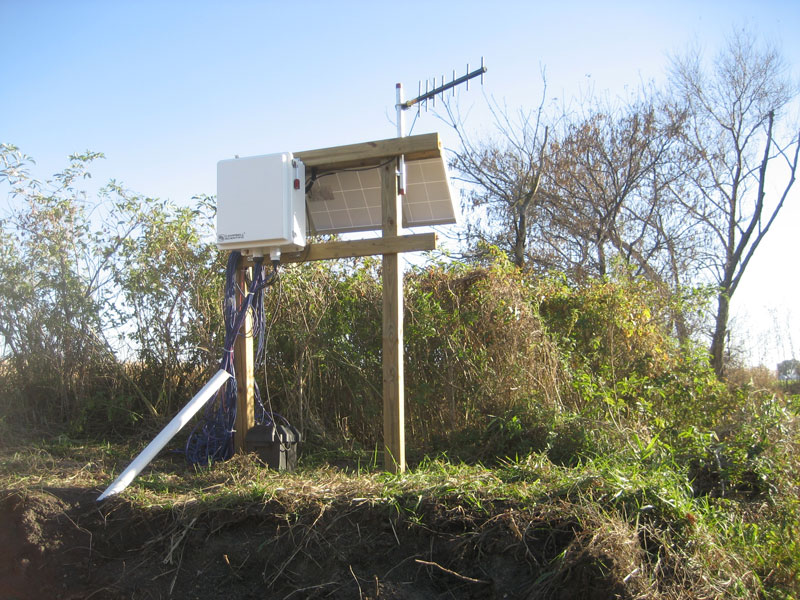 The feasibility of this method has to be properly investigated and documented for local conditions and materials with regard to several aspects including design, internal and external stability during and after construction, construction methods, and performance monitoring. 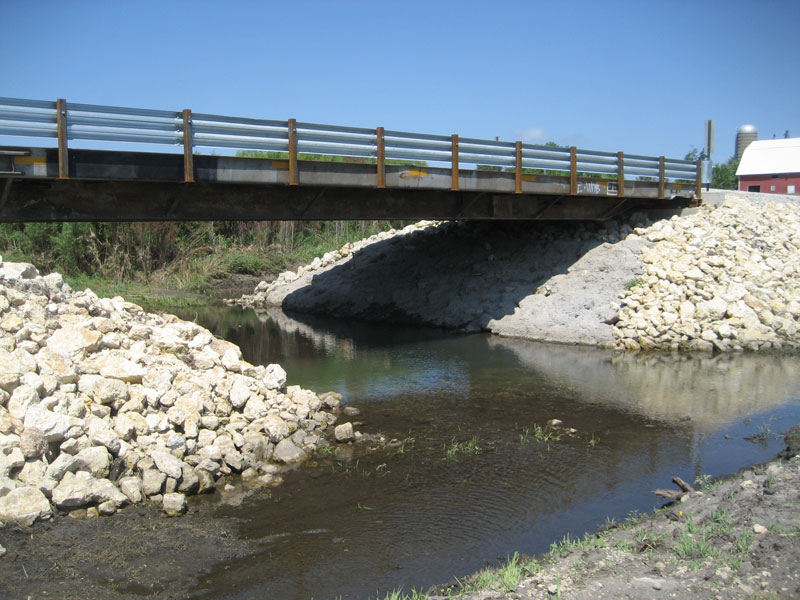 Develop an instrumentation and monitoring plan to evaluate performance of newly constructed GRS bridge abutment systems. 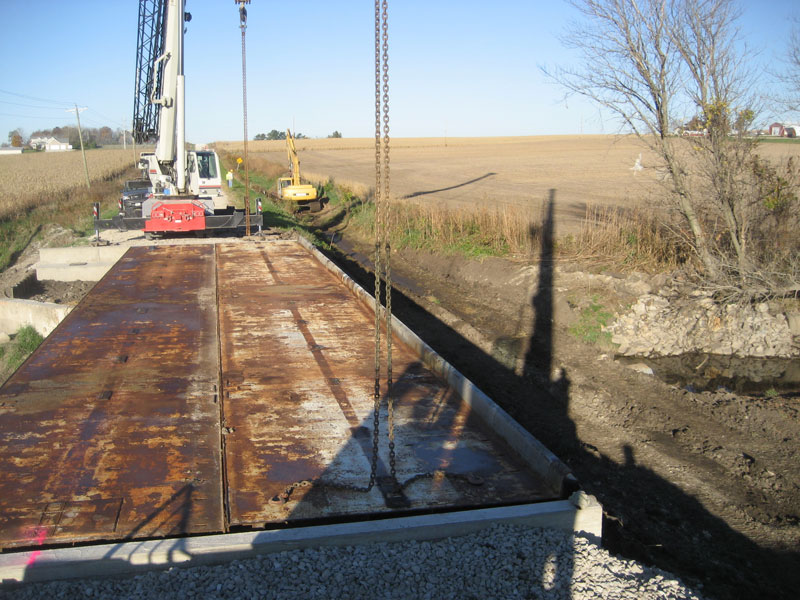 Develop a design approach and construction guidelines for GRS bridge abutment systems with shallow spread footings on LVR bridges. Document and evaluate the cost and construction aspects associated with construction of GRS bridge abutment systems from detailed field observations on project sites.